It is often said jokingly that the toughest job in the world comes with no prior training, no qualifications, no licensing, and no tests to pass—that job is being a parent. Sitcoms and movies poke fun at the difficulties, endless books tell parents how to raise perfect children, and the media constantly suggests that today’s parents are doing it all wrong, but the actual day to day reality of parenting is rarely discussed and perhaps even less understood. Our research program is dedicated to understanding the daily lives of new parents and all the little moments that occur. Not only the moments of joy at first smiles and adorable yawns, but also the moments of panic when tasked with cutting tiny finger nails and the many moments of exhaustion from sleepless nights. Specifically, we are interested in how parents navigate new parenthood together. 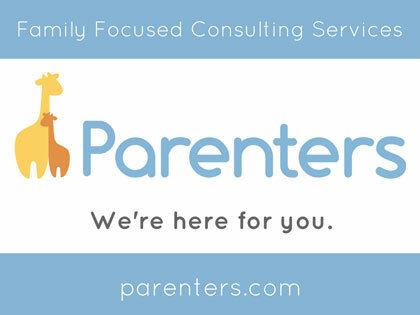 Research has shown that having a child is one of the most challenging activities routinely faced by couples. When a couple welcomes their first baby there is suddenly a third person in their relationship and not surprisingly moving from a duo to a trio can bind those partners together and push them apart. 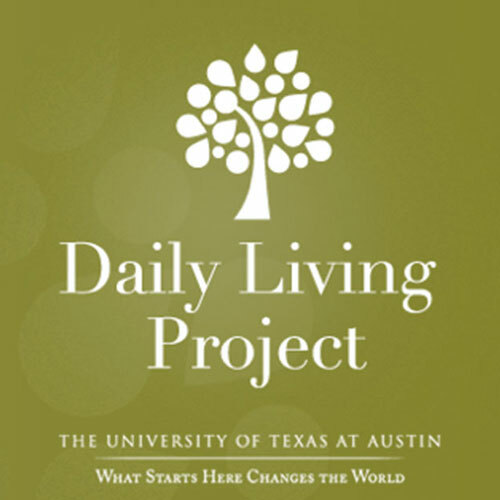 We want to understand this push and pull as it occurs and are currently recruiting participants for the Daily Living Project at the University of Texas, a study of couples who are about to become new parents. Who are we looking for in this study? Couples who are expecting their FIRST baby. Yes—we need both people in the relationship to participate! 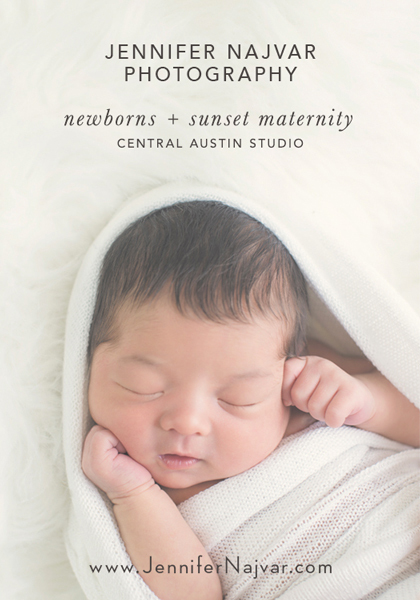 We are interested in all couples who are anticipating the arrival of their first child—however the child is arriving be it through pregnancy, surrogacy, or adoption. What can you expect if you want to get involved? You will answer questions about yourself and your day-to-day life in surveys you can access from your phone, tablet, computer, etc. When will you take the surveys? 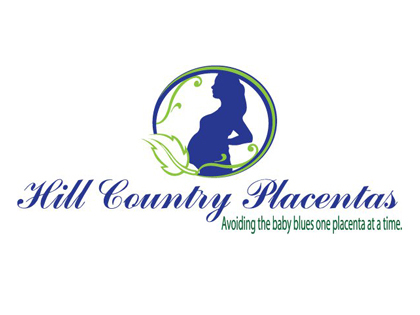 We ask you to complete surveys prior to your baby’s arrival (we aim for about 2-3 months before the baby arrives), immediately after your baby arrives, and then when your baby is 3 months, 6 months, and one year old. We know that this can be an overwhelming time in your lives, which is WHY we want to study it! 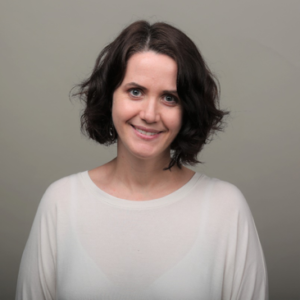 We do our best to keep our surveys short and simple and many participants report that they enjoy a chance to tell someone about their experience of parenting. Are we asking you to do this for free? Absolutely not—you and your partner can earn $180 in gift cards each from target/amazon for completing the entire study. Yes I’m interested! What are the next steps? 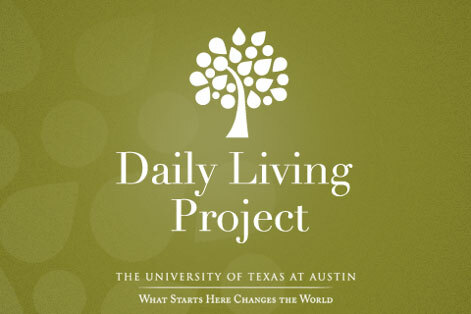 Contact us at 512-232-1968 or via email at dailylivingproject@utexas.edu.